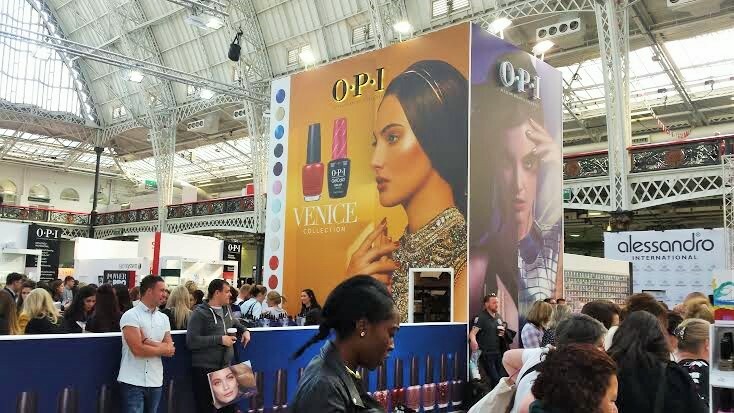 This is my second year at Olympia Beauty (you can read about the 2014 show here) so rather than give you a blow-by-blow account of what I did I thought I’d give you a run down of my highlights of the day. Lewis appeared on my peripheral vision as I began to see him at more and more of the events I attended. Instantly recognisable for his unique sartorial style I wondered who he was and what he was about but wasn’t brave enough to introduce myself. When I arrived in the Pillar Hall last Sunday, more for a rest after walking round the main exhibition than anything else, I pleasantly surprised to see that he was scheduled to be the next speaker. What I learned about Lewis was that he is a delight. He is unassuming, engaging and enchanting. He spoke candidly about how his background made him the person he is today and how much importance he puts on just being himself and being extraordinary and not ordinary. He describes himself as a celebrity ambassador for the Prince’s Trust, socialite, stylist, MUA, host, and model. When he spoke he both allowed the audience a glimpse of his vulnerability (he’s been the victim of bullying in the past) and demonstrated his strength as a role model. Definitely the highlight of the day for me and I’m very looking forward to meeting him properly soon. 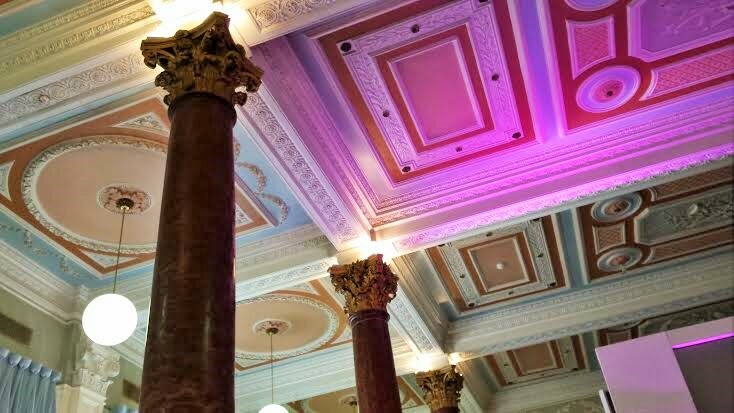 I mentioned that the Beauty Bloggers Awards were held in the Pillar Hall and I couldn’t continue my list of highlights without showing you a glimpse of the hall and stunning architecture there including the corinthian pillars that the space is named after. Wandering around the huge exhibition space there was an overwhelming amount of nail polish brands. 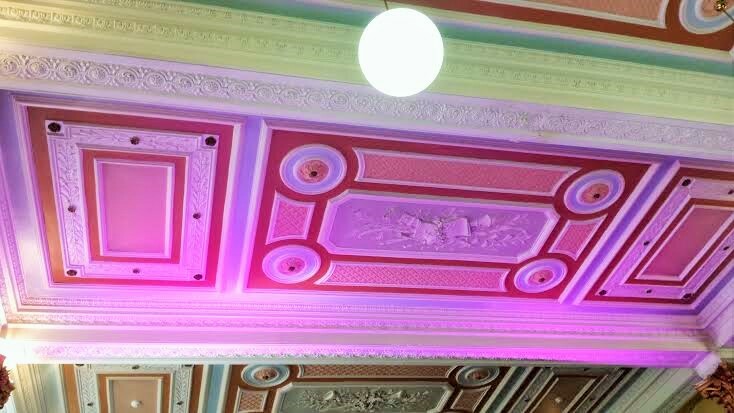 (Not unexpected as this was also where Nailympia is held.) I picked up on a couple of brands with new ranges featuring the american outdoors. 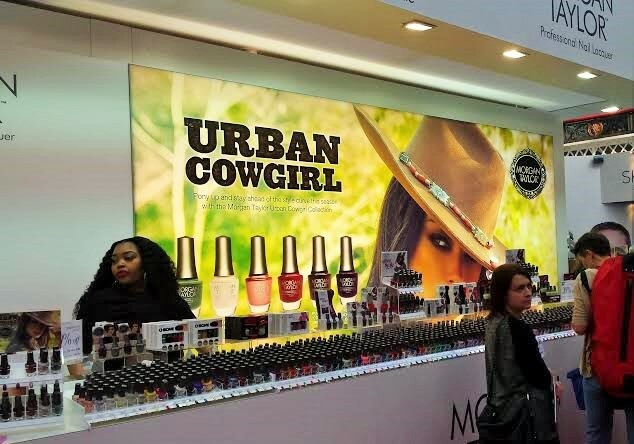 They were Morgan Taylor with their Urban Cowgirl range and Gel II with their Painted Desert Fall 2015 Collection. I was gifted a couple of the Morgan Taylor shades, Pumps or Cowboy Boots and Holy Cowgirl and so you’ll be able to read more about those in a future post. Then there were the brands that you always hear about, and want to try, that have the longest queues. 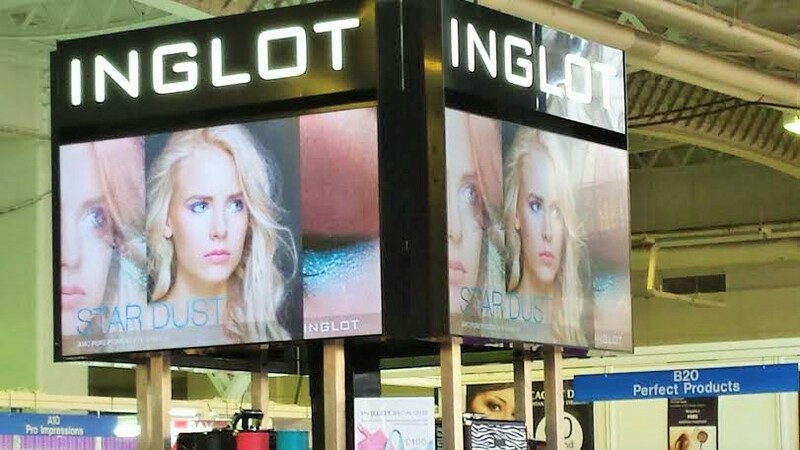 Two of those this time around were Inglot and Nyx. 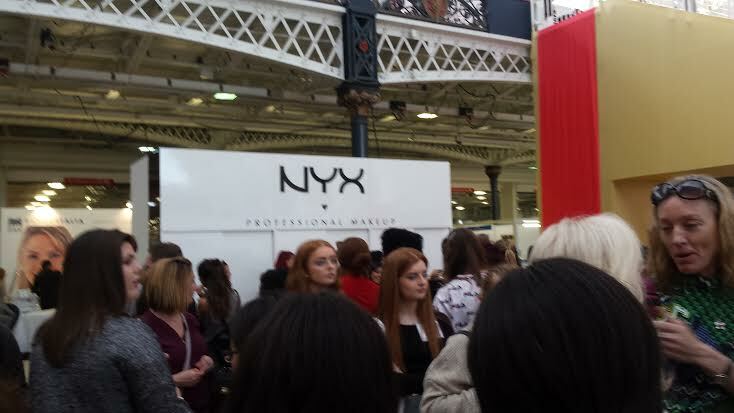 I wasn’t in the mood for queueing despite the brilliant show only offers but was fortunate to pick up a couple of Nyx eye products in my goodie bag. Fodder for more reviews as you would expect! 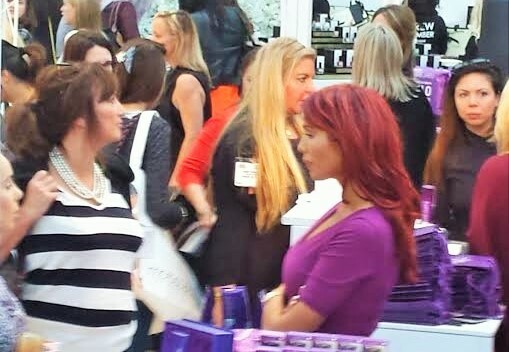 So, as I look back over the day I realise that this year’s show was more about the people than the brands for me. 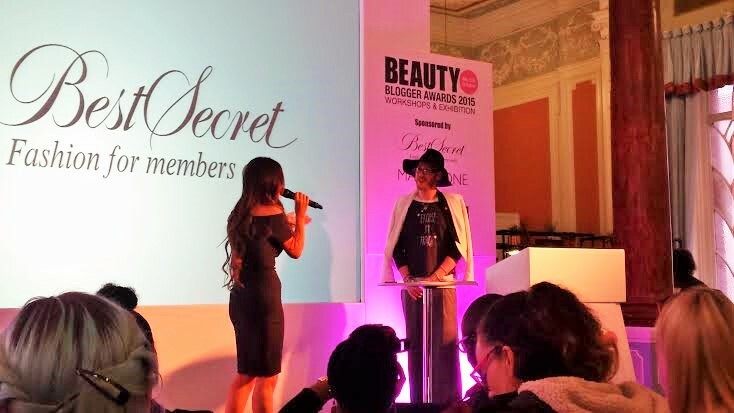 Is it to cheesy to say that I’ve met some of the best people since I’ve been blogging? It probably is but I’m learning that it’s ok to just be me. Did you go to the show or the awards? What were your highlights?